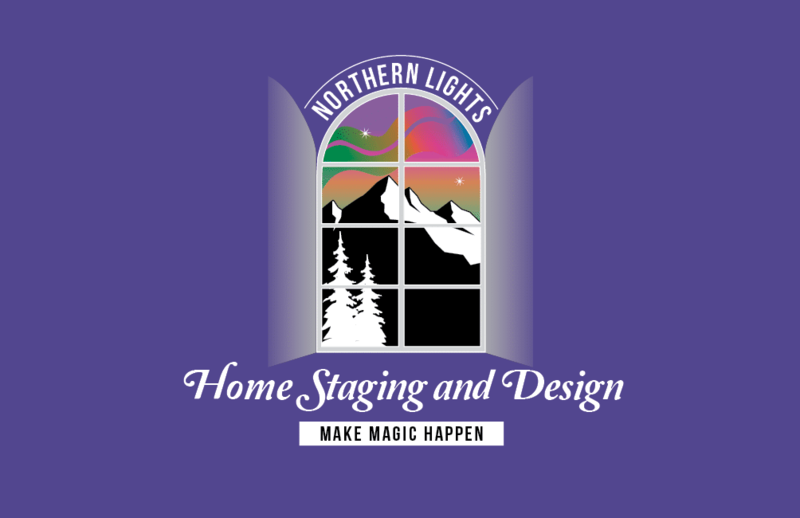 Please download our Northern Lights Home Staging and Design brochure and feel free to call if you have any questions. 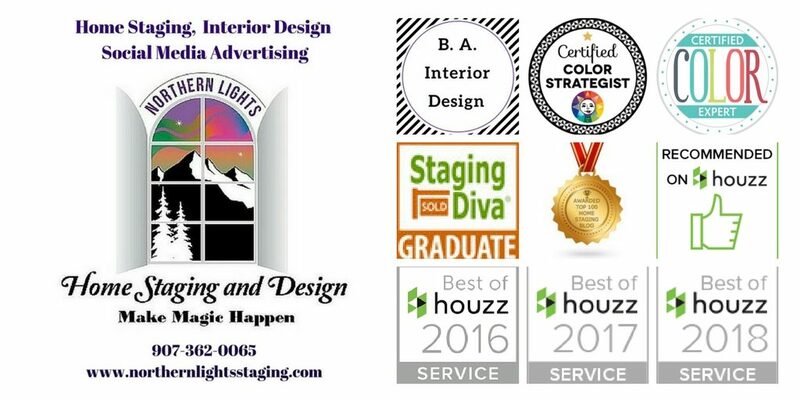 More details are available on our Services page. 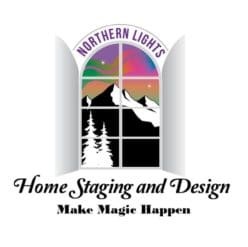 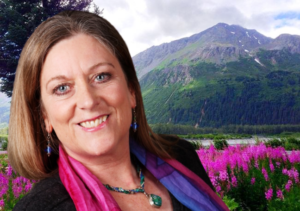 Mary Ann Benoit is the President of Northern Lights Home Staging and Design at northernlightsstaging.com.